«A Process 2.0» questions photography in its digital form as distinct medium, its handling with the use of the Internet as well as photography’s haptic stimuli and common perception of authorship. During the exhibition the editors of DER GREIF make their different steps of artistic work open to the public. If you want to get a deeper insight into the concept of the exhibition, click here. 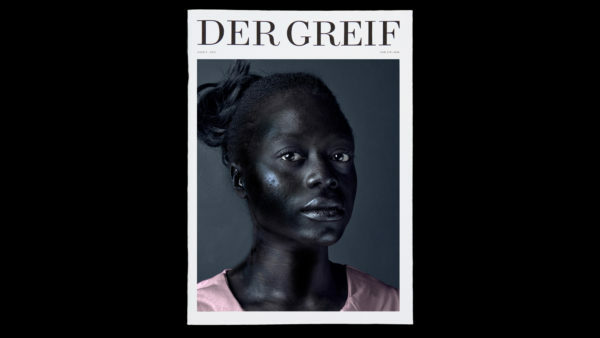 Der Greif is a project for contemporary photography and literature with focus on photography. It addresses people with an affinity for image and text. Visit our shop and purchase a limited copy of Der Greif as well as other high-quality printed matter. At the end of the exhibition we will publish a special exhibition-issue that can be preordered here.